With their flip-flop friendly vibe, eclectic mix of patrons and endless supply of icy-cold drinks, Caribbean beach bars are ideal for contemplating one's navel. Here are some of the region's best watering holes. 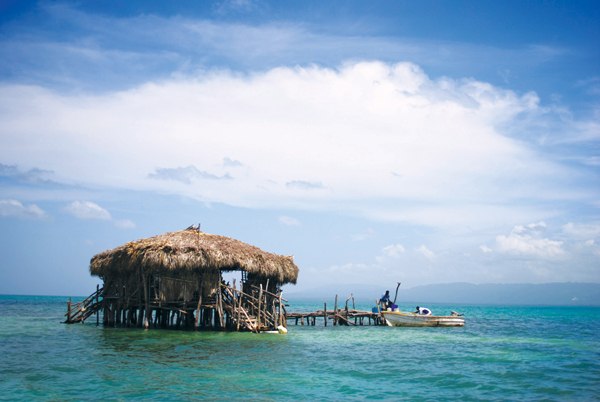 Built by fisherman Floyd on a sandbar in the middle of the sea, Pelican Bar is a rustic original that came to him in a dream. A 20-minute boat ride from shore, the driftwood bar offers the last word in laid-back as well as dangerously delicious drinks like the Pelican Perfection. 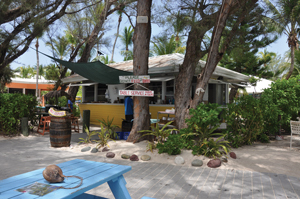 From the conch-lined entrance to the candy-coloured shutters, Da Conch Shack oozes chilled out charm. Transforming the mighty mollusc into delicious dishes that go swimmingly with a frosty Turk Head beer, it’s easy to see why the ramshackle beachfront bar is a beloved institution. Home of the original frozen Mudslide, Wreck Bar offers the ultimate toes-in-the-sand experience. Famous for its crispy conch fritters and booze-soaked drinks, their Crayola-coloured picnic benches are perfect for slurping and supping while enjoying views of the turquoise sea and idyllic sunsets. 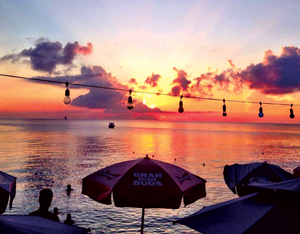 Your passport to fun in the sun, Calico’s was named after infamous pirate Jack Rackham and is the ultimate beach bar. Plunked on golden sand mere steps from Seven Mile Beach’s sky-blue waters, its relaxed atmosphere and welcoming vibe is matched by mouth-watering drinks and lip-smacking grub. 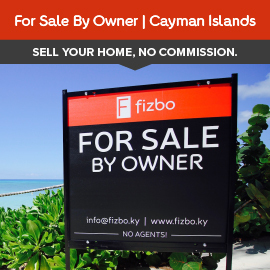 Hosting epic full moon parties, volleyball tournaments, jam nights and more, this is where island time grooves. The ultimate limin’ location, Bomba’s is a popular hangout for surfers and tasty tipple enthusiasts. Adorned with hanging bras and knickers, the rambling shack was built in 1976 from flotsam and discarded surfboards. Home to monthly full moon parties, complete with hallucinogenic mushroom tea, Bomba’s is a true beach bar and not to be missed.